Mycashback.co.nz is New Zealand's leading cashback and loyalty program specialist. 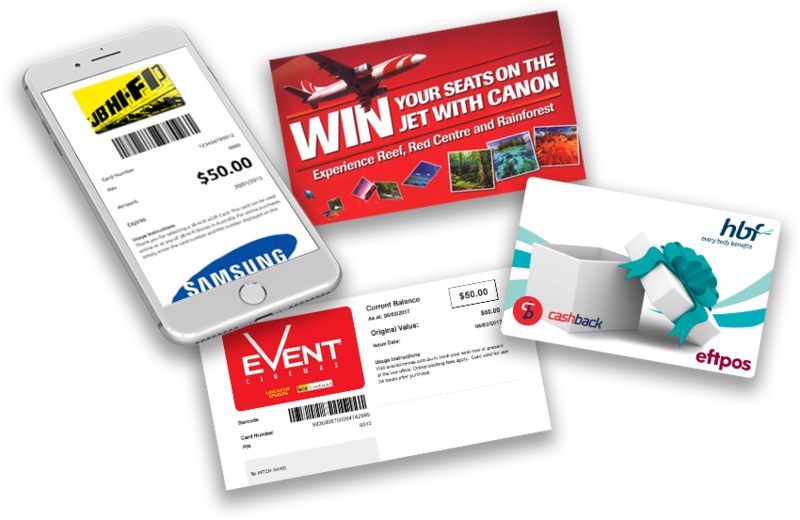 Our Cash Back gift card and promotion services are used by some of the world's most powerful brands across a wide range of industries, delivering outstanding sales results time and time again. 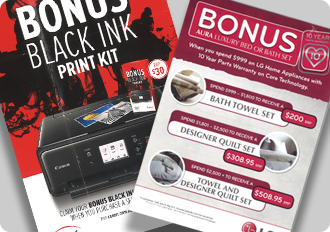 Did you know that almost half of all Australian and New Zealand consumers have a customer loyalty membership? Yet tapping into this market isn't just about sales. 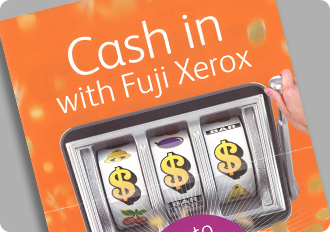 Our promotion services are enormously flexible, covering EFTPOS Cash Back cards, EFT, cheques and digital gift cards. 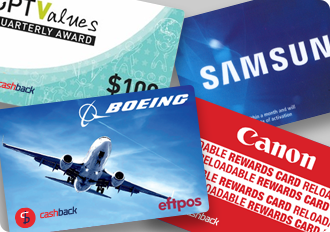 Whether you're incentivising customers, staff or clients, branded EFTPOS gift cards are a visually striking and cost effective way to reach your goals. Gift with purchase (or premium offer) programs take advantage of that feeling of getting something for nothing. It’s a memorable and effective technique that will make your customer feel special. Make shopping even more fun! 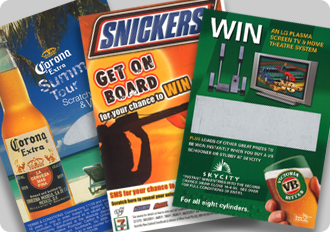 Engage your customers with a wide range of competitions to give your loyalty programs a word-of-mouth boost.